As much as hiking is good for physical movement and exercise, there's something primal and honest about walking through the woods. Breathing in fresh air and looking at vegetation around soothes the mind, and the hard walking charges the body with oxygen and endorphins. Hiking allows people to briefly escape all that civilized life and return to a primordial environment free from our fast paced lives with complex decisions that we face everyday. When hiking, the decisions we make are reduced to binary ones - go forward vs. turn around, move faster vs. slow down or stop- which is a refreshing simplification of choice. Getting this journey or adventure started, would require the proper footwear so as not to cause harm or injury to your exciting journey. We have found the perfect store who cares for your adventure. 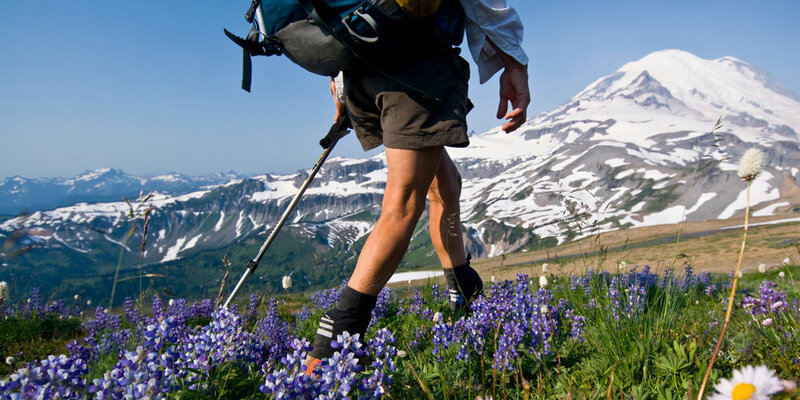 They have a wide range of hiking boots and a lot of great tips for outdoor activities all year round. Good thing is they have a flash sale up to 40% of on selected products, but you have to hurry! Their sale ends on Sunday, November 6! If ever you would need advise for any footwear, you can always visit our website, do an online booking or call us on 07 49425016 and we will be more than happy to become a part of the adventure awaiting you!